With bold looks and well-rounded performance the Optima from Kia is a four-door saloon with a high-performing 1.7 litre diesel engine. Available with three trims – from the Optima 1, to 2 and top-of-the-range 3, all models generously include alloy wheels, electronic stability control and air-conditioning. With plenty of internal space this car will appeal to a wide range of drivers. 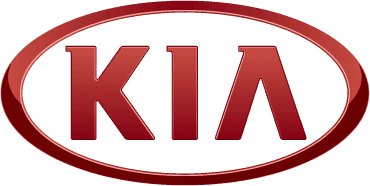 Enjoy browsing our website and viewing the range of approved used Kia Optima cars we currently have for sale. If you would like more information or to arrange a test drive contact us today and we will be happy to help.